Home » Ten Stages are the only healthy recovery model. 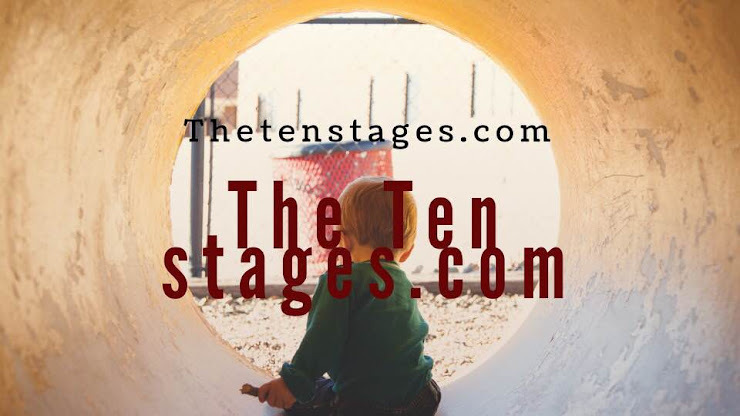 » Ten Stages are the only healthy recovery model.We are the perfect Child within. 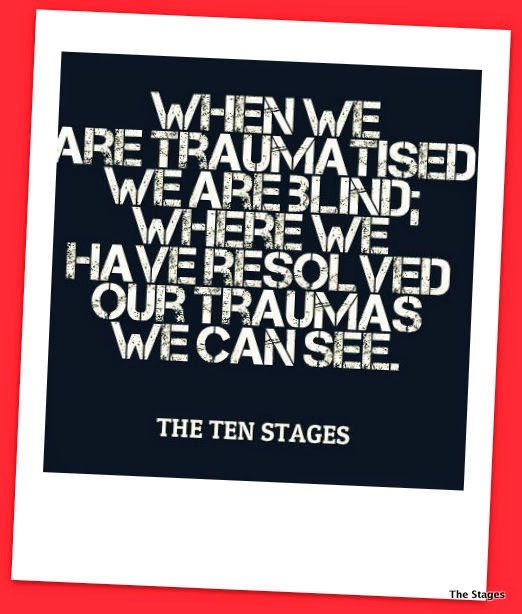 Ten Stages are the only healthy recovery model.We are the perfect Child within. 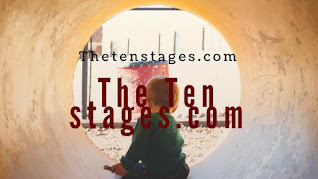 Title: Ten Stages are the only healthy recovery model.We are the perfect Child within. 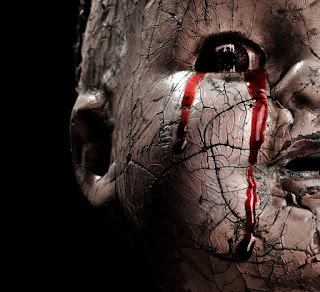 We are the perfect Child within. The core of our being is the perfection we yearn for, and when we remember this, and keep it front and centre in our mind, we realise we have nothing to fear from looking within. Yes, the seas of our inner emotion and unresolved childhood can be stormy, but beyond those seas is a harbour of tranquility and beauty—the harbour of our true self, our true centre.The Perfect healthy Child Within, the Ten Stages are the only healthy recovery model. 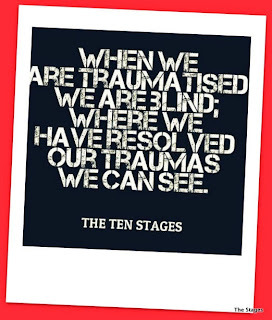 Labels: Ten Stages are the only healthy recovery model.